It’s sad but true – the summer is coming to an end. While we here at Lettuce are bummed that our remaining beach days are numbered, we’re especially beginning to mourn the loss of the beloved summer produce. To ward off our end-of-summer ‘scaries,’ we tapped Chef/Partner Mychael Bonner of Petterino’s, Di Pescara, Saranello’s and the Ivy Room to show us how to hang on to those summer flavors just a little bit longer with tips on how to preserve, pickle and can. Berries vary in degree of sweetness: they range from tart to super sweet and you never know what you are going to get. Be sure to really taste the fruit to understand what you are working with. Adding black pepper to a recipe gives a nice counter balance to the sweetness of the berry. I recommend adding some type of herbal note or spice to nuance the sweet flavor. Not into pepper? Try cinnamon, coriander or even an herb like rosemary. After opening your preserves, refrigerate and use within two weeks of opening. 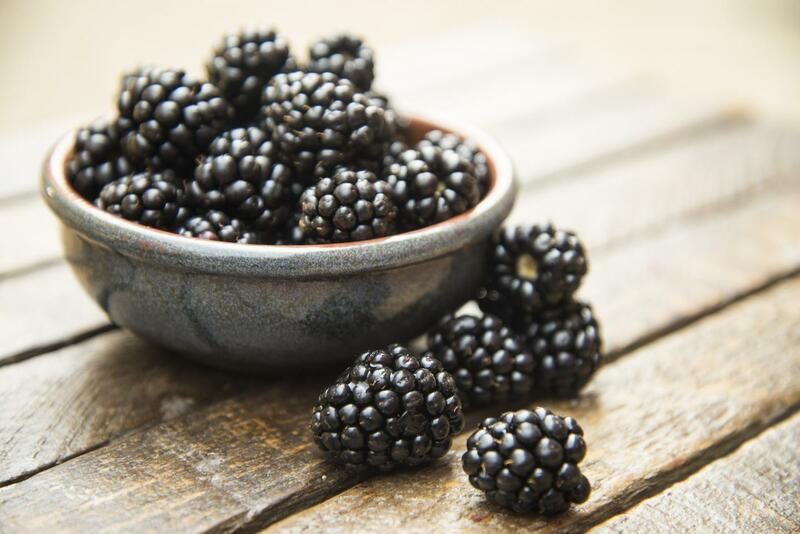 For the printable version of Chef Bonner’s recipe for Preserved Blackberries with Black Peppercorn, click here. In a stainless steel saucepan, combine berries and honey. Stir and set aside for a few minutes. 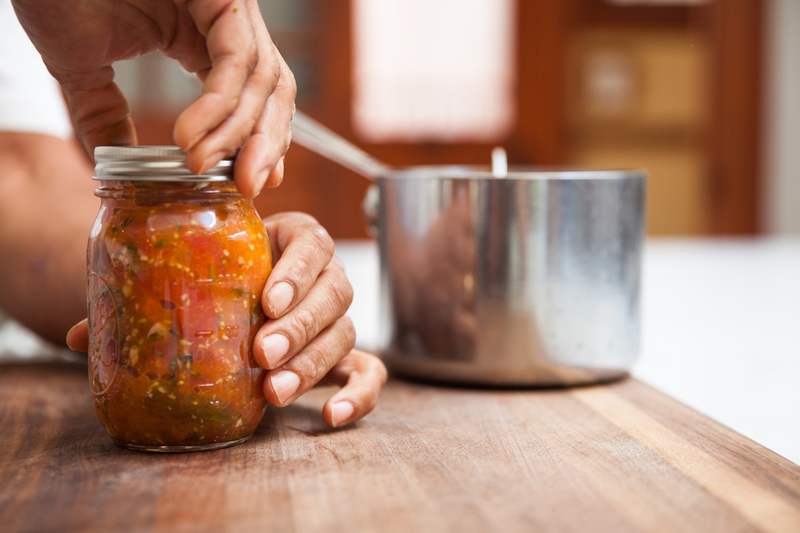 Sterilize the jars and lids, by boiling them in water for 2 minutes – remove and air dry. Bring berries to a boil over medium heat. Place black pepper into cheese cloth and add to the berry honey mixture, add lemon zest and juice and boil hard, stirring frequently, until the mixture thickens approximately 20 to 25 minutes. Spoon preserves into prepared, hot jars, leaving ¼” headspace. Wipe rim, center lid on jar and screw band down. Place jars in a large pot, completely covered with water. Bring to a boil and process for 15 minutes. Remove lid, wait 5 minutes and remove jars to cool and store. When shocking the tomatoes in simmering water be careful not to boil them. Simply submerge them in hot water until the skins start to loosen. This should only take about 15 seconds. Add a little lemon juice as this will kill any extra bacteria and ensure that the acidity level is satisfactory. 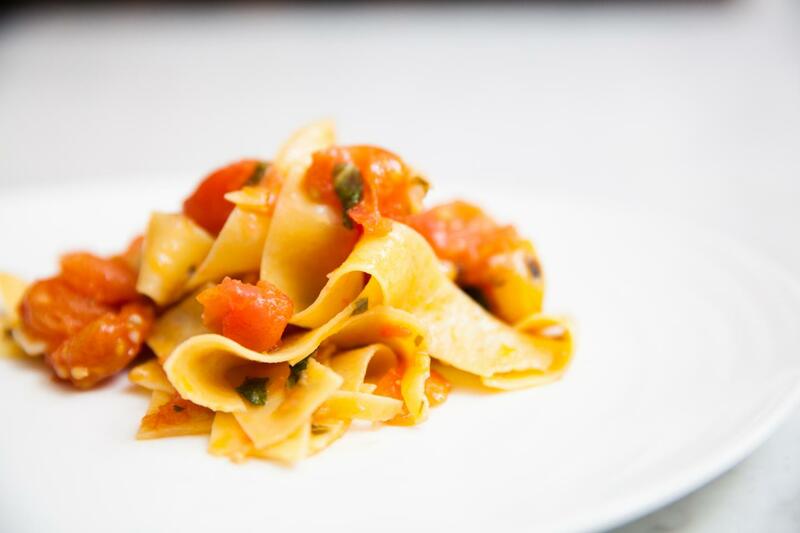 Canned tomato sauce is best if used after six months of making. Unopened jars can be stored in a cool, dry place like the pantry. After opening, keep the sauce refrigerated and it will stay good for up to three days. And how to best showcase your creations? I am partial to Ball Mason Jars. I grew up in the city where they were made, Muncie, IN, and was even born at Ball Memorial Hospital. Needless to say, it was THE industry in my hometown, making those glass jars that you now see all over the world. Blanch, peel, core and quarter tomatoes. Sterilize jars and lids by boiling in water for 2 min. Add garlic and basil, cook till basil is tender and oregano is fragrant (about 2 minutes). Add tomatoes and sugar, simmer uncovered for about 20 minutes or until desired consistency (you will need to cook longer if tomatoes are watery). Finish with lemon juice. Place in hot sterilized mason jars, and place in hot water bath, bring water back to the boil and boil for about 15 minutes longer, remove and let cool, re-bath any jars that don’t seal. 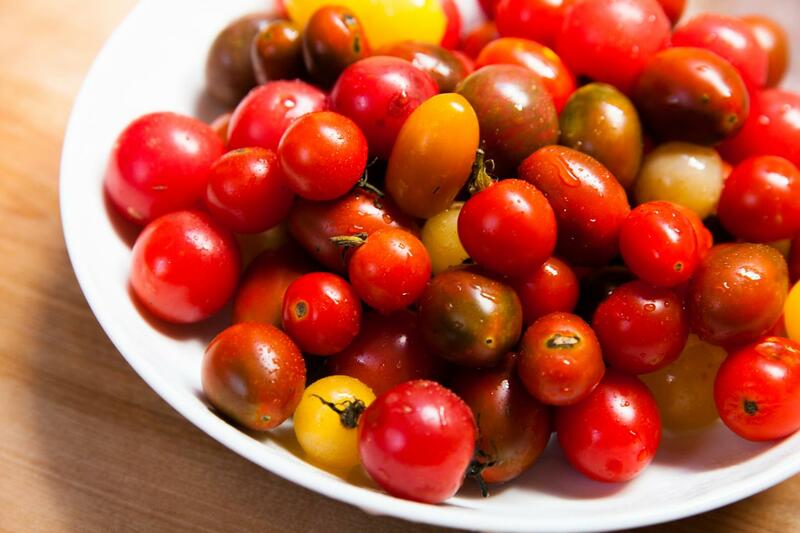 Here is the full, printable recipe for Chef Bonner’s Preserved Cherry Tomatoes. Chef Bonner shares his recipe for Giardiniera which is a great addition to any antipasti platter, a pizza condiment or even to top your grilled chicken with. Chop all ingredients as directed. Put in a mason jar. Let marinade for at least one hour. After the Giardiniera has marinated, enjoy! 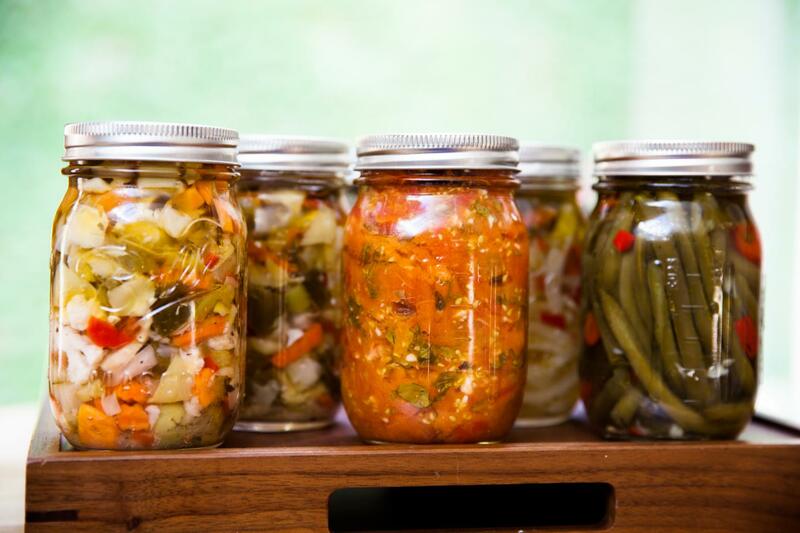 For the full downloadable Giardiniera recipe, click here.